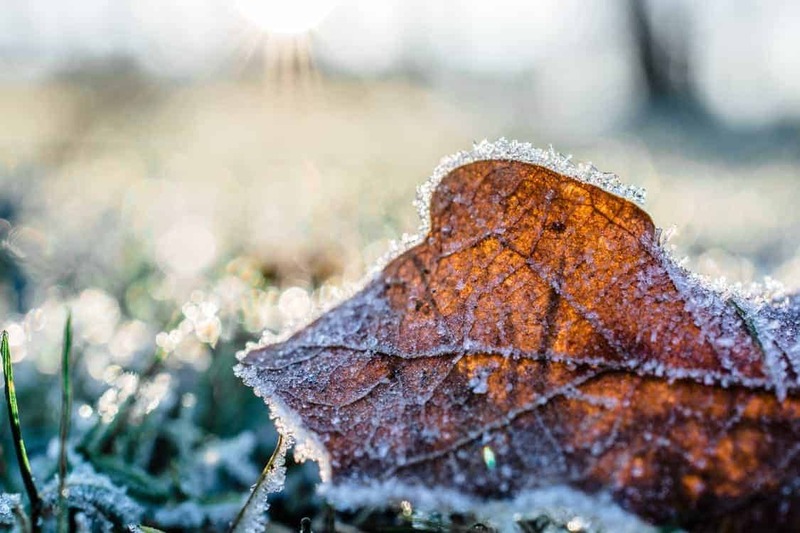 Our outdoor specialists have revealed their top tips for preparing and protecting UK gardens during the colder months. 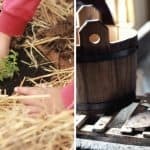 These 18 tops tips will help you winter-proof your garden this 2018! 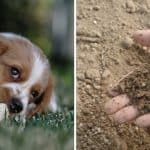 Many UK gardeners neglect their outdoor patch during the winter because they think it’s only possible to help their gardens during spring, summer and autumn. 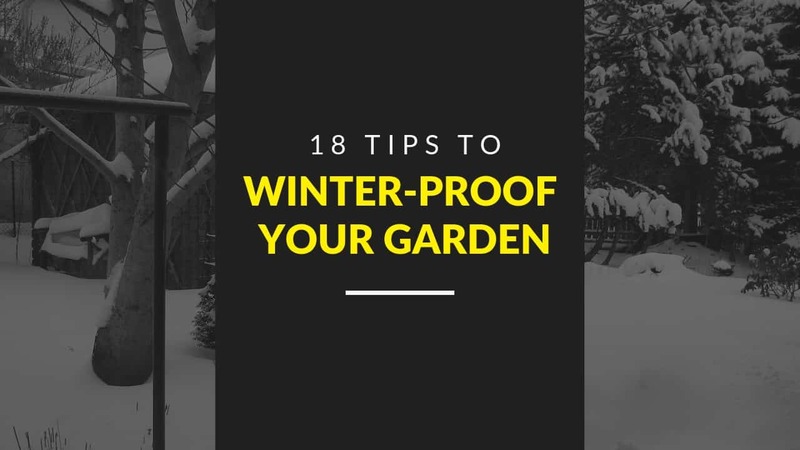 The bad weather might be unavoidable, but there are so many easy ways you can winter-proof your garden. From covering ponds to planting evergreens, British gardeners have been encouraged to follow this expert advice to prepare their gardens for this winter. 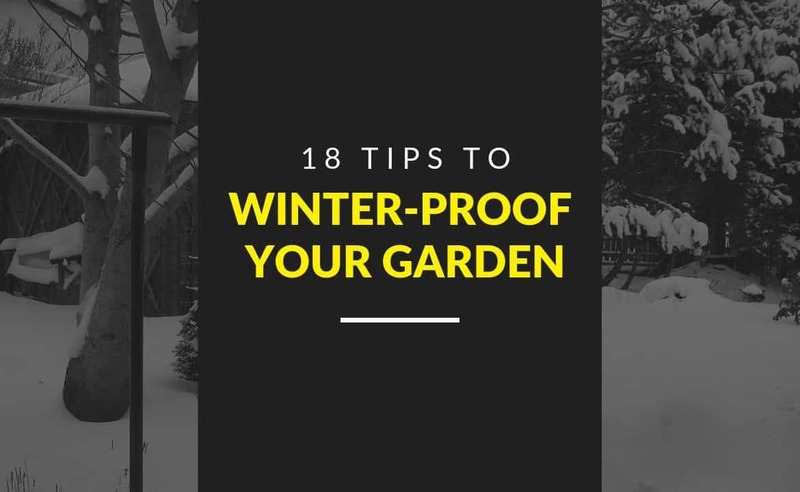 In this article, we will reveal our 18 ways you should consider when looking to winter-proof your garden. 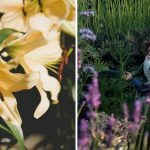 These handy hints for getting your garden ready for the worst of the weather include undertaking necessary maintenance, general tidying and a bit of tender loving care where it’s required. Dig up and replace any dead plants in the garden flower bed. Cut back any perennials and spread out a strong layer of organic fertiliser, manure or mulch. This can be bark, grass clippings, dry leaves or even old newspaper. With the colourful and hardy varieties of year-round plants, green-fingered Brits can brighten dull winter gardens. Great choices include heather, primulas and witch hazel. Along with the topsoil, gently dig up any tender plants or bulbs that would be susceptible to frost damage. Trim the stems and find them a more suitable place to spend the winter such as in a box on a coll indoor window still. If hanging baskets and potted plants can be moved into a less exposed porch, patio or conservatory, take the opportunity during the winter. Also, wrap burlap, tarpaulin or fabric around any delicate tree trunks or shrubs. Remove any rubble or debris, collect any personal rubbish or diseased foliage, and clear away any disused or broken items from your garden. To prevent any inconvenient blockages, regularly clear fallen leaves from gutters and drains around the outside of the house and any outbuildings. Those with lots of trees should consider investing in a wire cover. Tossing salt on icy paths and patios might do, but the best prepared British gardeners will get their hands on a bag of product specially designed to save them from slipping this winter. The icy cold outside won’t necessarily mean wet weather every week, so if a few days pass without any rainfall, it is still important to give the garden a once over with a hose or can. Just the same as during summer. Cushions, sun loungers, picnic blankets and other summer essentials should be stored away for the winter in sheds, lofts or cellars. 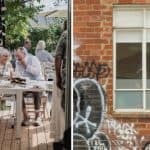 Along with weak plastic garden ware and metal items that may be vulnerable to winter rusting. To help the lawn establish firm roots over the winter, get rid of any moss or thatch on the garden grass with a good old-fashioned rake and use the prongs to aid drainage and ventilation. Gardens exposed to the worst of the winter weather need all the help they can get, so it is vital to ensure all tools in the shed are capable of doing their jobs. Service, sharpen or swap any that aren’t up to scratch. Before the height of winter, any tanks collecting water for plants should be emptied and cleaned. Allowing plenty of time for natural rainwater to collect before it is needed in the spring. Autumn tidying will generate plenty of organic waste on compost heaps. So, winter is the perfect time to spread it around the garden and start afresh for the new year. To cover your ponds and to avoid problems with putrefying leaves. place a thin mesh net or tarpaulin over ponds and any other standing water such as in features. They can be easily collected from on top of the material and composted. To removed shade paint from the greenhouse or shed windows, use hot water and muscle power. This will allow as many of the suns warming rays through as possible this winter. Non-migratory birds are especially vulnerable during the colder months, so it is vital for big-hearted Brits to leave well-stocked feeders and water baths around their winter gardens. There you have it! 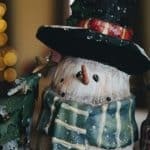 We hope that these tips will help you to winter-proof your garden!